We check over 450 stores daily and we last saw this product for $798 at Nordstrom. 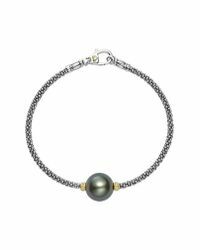 Luminous 18-karat gold rondelles frame a creamy pearl at the center of an elegant sterling-silver station bracelet made from luxuriously textured Caviar beading. 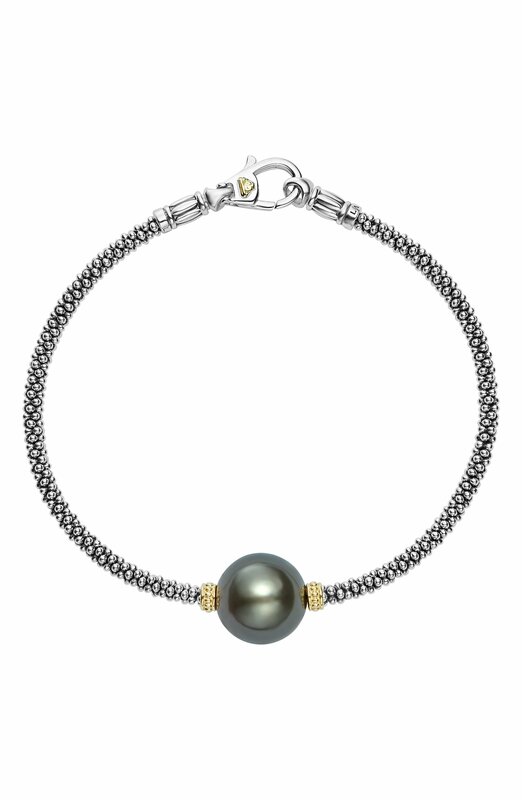 The slender, flexible style is perfect for stacking with other bracelets to create a customized look.